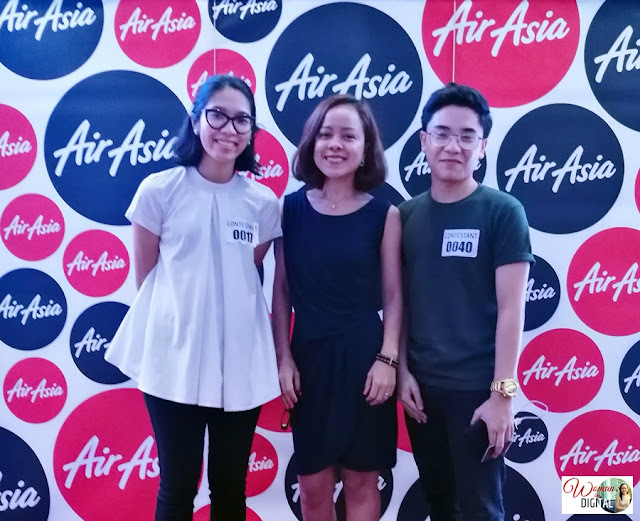 AirAsia kicked off its Runway Ready Designer Search in Manila for the upcoming KL Fashion Week Ready to Wear competition happening in August. 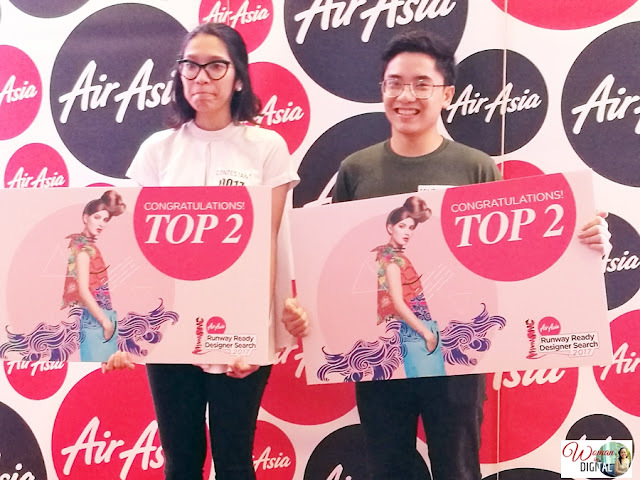 A total of 50 participants were shortlisted from a pool of online submissions coming from top fashion schools across the Philippines such as De La Salle University, Fashion Institute of the Philippines, and School of Fashion and the Arts. 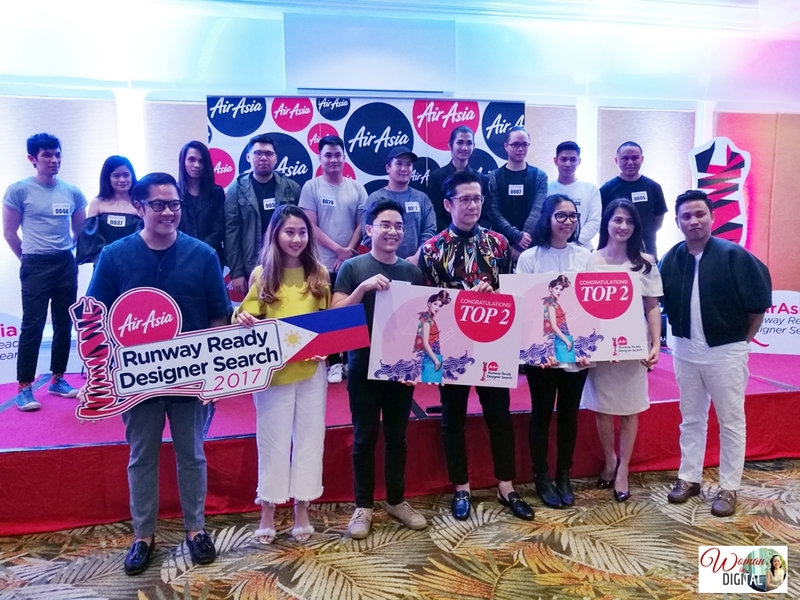 The AirAsia Runway Ready Designer Search 2017 has expanded to cover all ten Asean countries this year. The prestigious competition aims to provide aspiring designers the opportunity of a lifetime to compete on a regional level and showcase their collection on a professional runway during the KL Fashion Week Ready to Wear. In Manila, Jerome Tayao (21 years old) and Maria “Esme” Palaganas (23 years old) have been chosen to represent the Philippines to the Grand Finale which will take place in Kuala Lumpur this August. Both of them will get a chance to win 150,000 AirAsia BIG Points; Php 280,000.00 fund to produce a capsule collection to be sold on fashionvalet.com; a six-page fashion spread in AirAsia’s in-flight magazine, Travel3Sixty; AirAsia flights and mentorship from the KLFW RTW, apart from a confirmed slot to showcase their full collection in KL Fashion Week RTW 2018. The panel of judges for the audition consisted of Andrew Tan, Founder of KLFW RTW; Hannah Serrano, Head of Crewing for Philippines AirAsia; Veen Dee Tan, Head of Marketing for FashionValet; Suki Salvador, Vice President, Creative Director & Editor for One Mega Group; Anthony Ramirez, Philippines Fashion Designer. Congratulations to our Filipino aspiring fashion designers. They will represent the country to the upcoming KL Fashion Week Ready to Wear. Stay tuned for more updates.